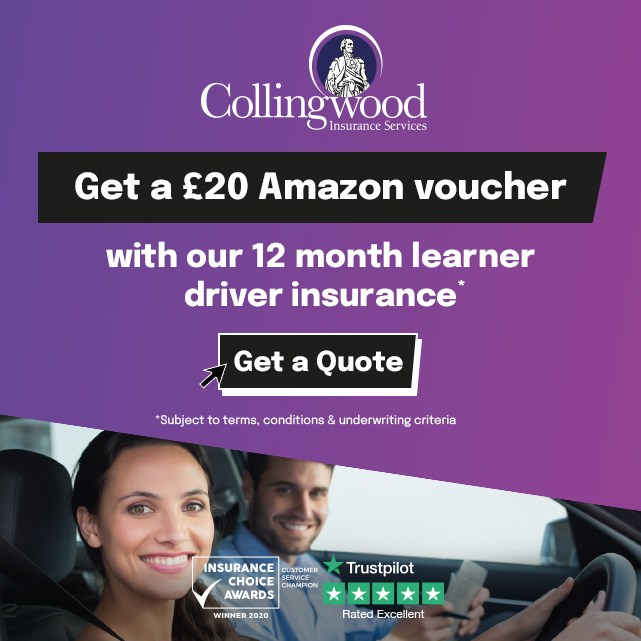 " I chose Alex Durrant Driving School for my driving lessons after reading the excellent feedback and customer reviews from other customers. I wanted a driving instructor who had high standards and a good understanding of my needs whilst learning. 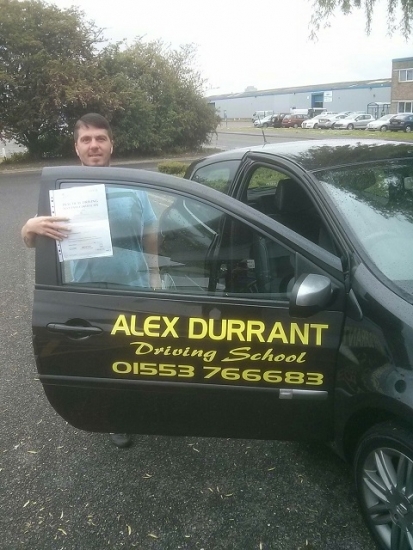 Alex is a good driving instructor who makes the driving lessons understandable and fun. I would recommend Alex to anyone who wants to learn to drive as he is reliable and trustworthy. He did a great job and I passed 1st time.